Protos helped us design our bags when we started in business in 2002 and over the years we have always found the staff to be helpful and courteous. Incorporating a printed design on flexible packaging film products is a powerful marketing tool. 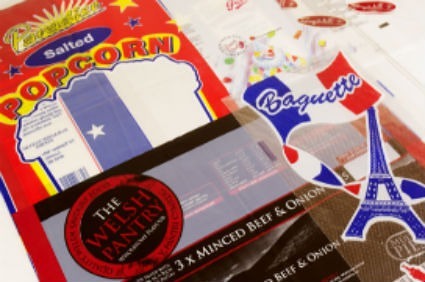 At Protos we work closely with carefully selected Design Houses to provide advice and full design services when creating your own exclusive printed flexible packaging. Whether you are seeking a simple one-colour flexographic print or a more complex six to eight colour gravure print we can provide a solution. Indeed, for simple one or two colour designs, our own in-house technical expert can email you digital artwork mock-ups within hours thus eliminating any delay in bringing your idea to a printed pack. Additionally, if you already have printed packaging, we can advise on how your existing designs can be modified for different packaging products or reducing the number of colours in the design to save on origination costs.